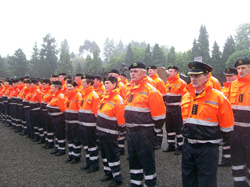 To promote, develop and maintain Civil Defence as an effective volunteer based professional organisation providing emergency response and community support services. 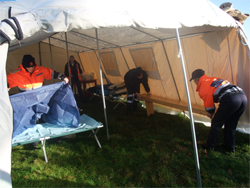 Casualty: Provision of a first aid and ambulance service. 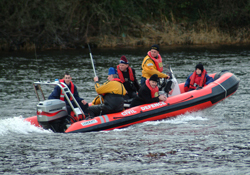 Rescue: Urban rescue, open country search for missing persons and water based search and recovery. 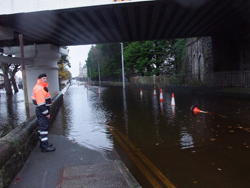 Auxiliary Fire Service: Pump and related skills drills, floodwater training and supplying water to the community. Welfare: Provision of hot meals, drinks and psychosocial support. Communications: Operation of two independent radio systems. Members also receive training in skills such as traffic management and stewarding. 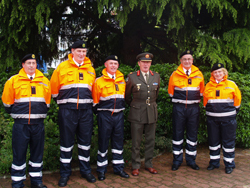 Many of these skills are widely used when dealing with major climatic events such as the 2009 floods in Athlone, the big freezes in January 2009, December 2010 and January 2011 throughout County Westmeath, St. Patrick's Day Parades, sports and entertainment events. 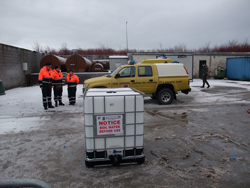 Such events demonstrate the importance of having a vibrant, organised and well-trained local membership in Civil Defence. 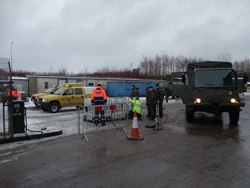 Westmeath Civil Defence HQ is located in Culleen Beg, Mullingar. Have you 2 hours a week free? Would you like to learn some of these skills? Would you like to meet new people? 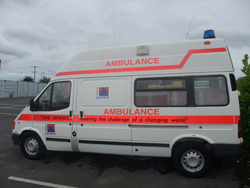 Would you like to be involved in working in the community? 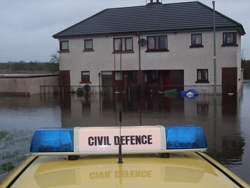 Civil Defence is all about providing voluntary services and support to the emergency services and the community. The strength lies within its members who willingly give freely of their time and expertise. 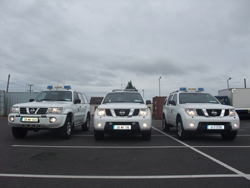 You can play your part by joining Westmeath Civil Defence.